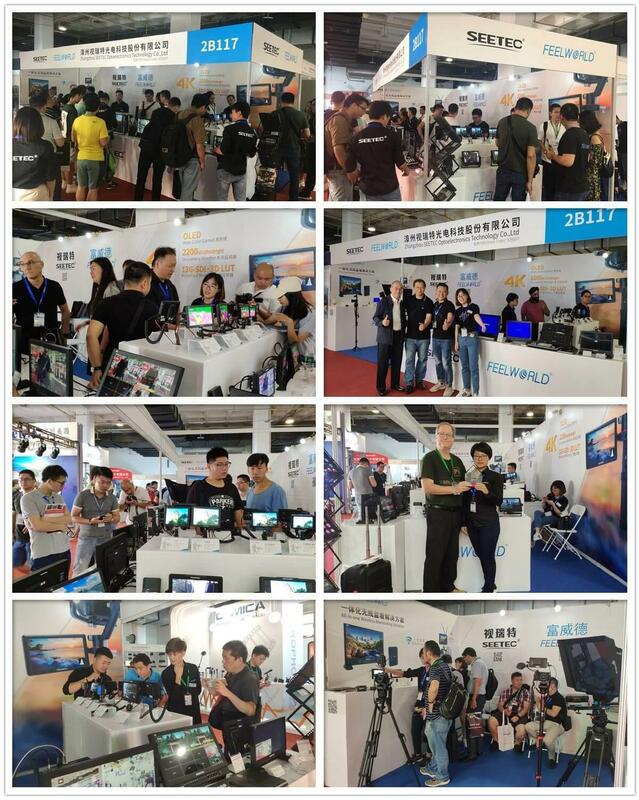 On August 25, 2018, the four-day 27th Beijing International Radio, TV & Film Exhibition (BIRTV2018) ended successfully at the China International Exhibition Center. 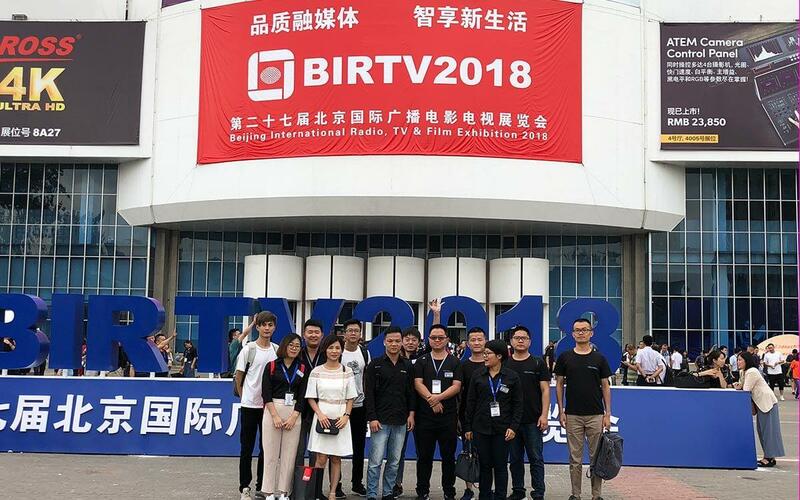 Founded in 1987, Beijing International Radio, TV & Film Exhibition (BIRTV) is an advanced platform that leads the development of China's radio, film and television technology. 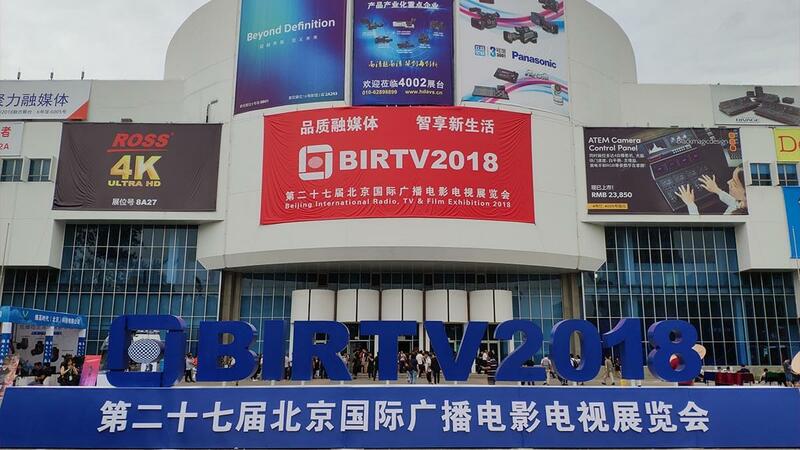 This year's BIRTV2018, with the theme of "Quality and Media, Smart and New Life", showcases the latest developments in the field of radio and television in the past year. SEETEC company has brought a number of new products from its FEELWORLD and SEETEC brands to the BIRTV show. 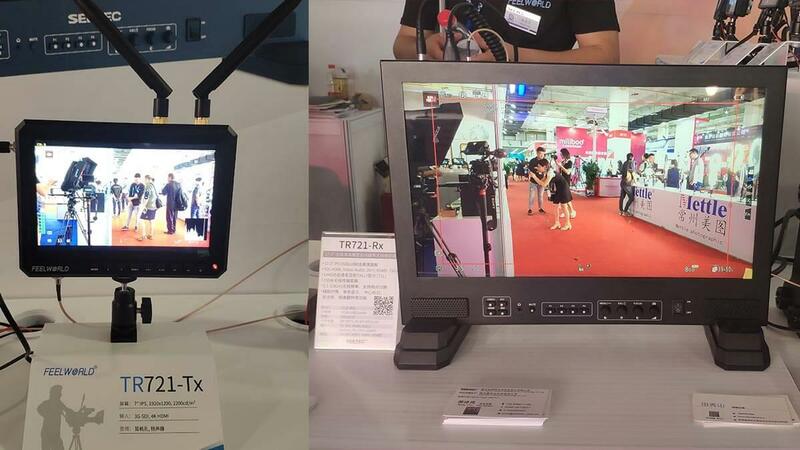 The various products exhibited at the exhibition, 4K small monitors, high-brightness monitors, wireless monitors, 4K monitors, carry-on monitors, wireless transmission system, broadcast converters and SDI distribution, have attracted the attention of industry professionals and the media. In front of the booth of 2B117, the booth of SEETEC booth was crowded. The participants stopped to visit and exchange, and experienced the products personally. The SEETEC/FEELWORLD monitors also received praises from many professionals. 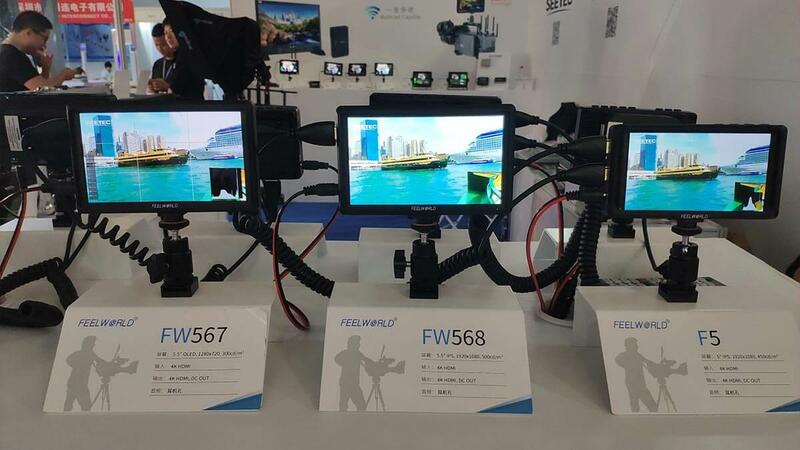 As one of the protagonists of the exhibition, the 4K small monitor series introduced a variety of 5-inch monitors such as F5, FW567, FW568 and S55. Lightweight and portable, the 5-inch monitor supports 4K HDMI input and output. It is the perfect partner for handheld stabilizers. It is equipped with a DC output port that can supply power to the DSLR/ Mirrorless camera to extend your creation time. 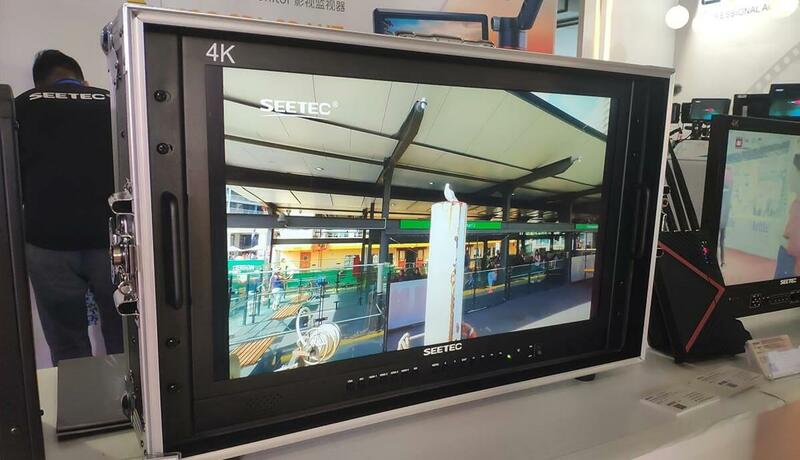 And the monitor is also equipped with a variety of advanced features, such as brightness histogram, peaking focus, embedded audio, false color, exposure, anamorphic mode, etc., to help you better shoot and create. 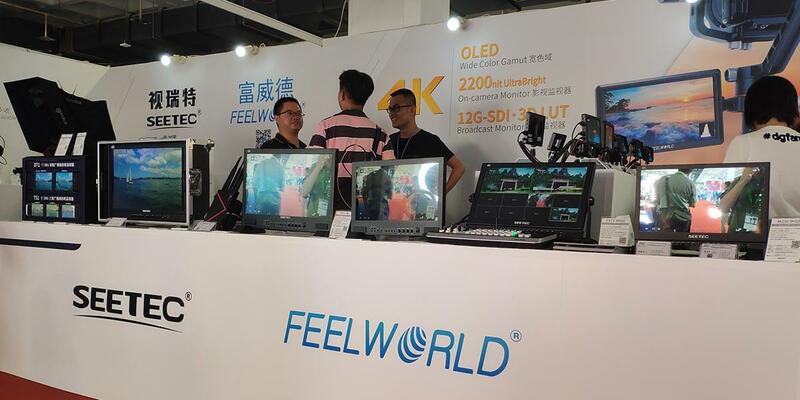 FEELWORLD's launch of the new heavy-duty monitor FW279S against the interference of strong light, to solve the interference caused by light during the shooting process, is a good choice for the majority of photography users. It is not necessary to install a hood for outdoor shooting, no occlusion, and a wider viewing field. High brightness and light weight, the whole unit is 365g, the appearance is simple and generous, with 3G-SDI and 4K HDMI input and output interface, the function is rich and practical, it is the first choice for photographers, followers, field reporters and other pre-shooting. You can go to the site to experience it, they deserve your core attention. 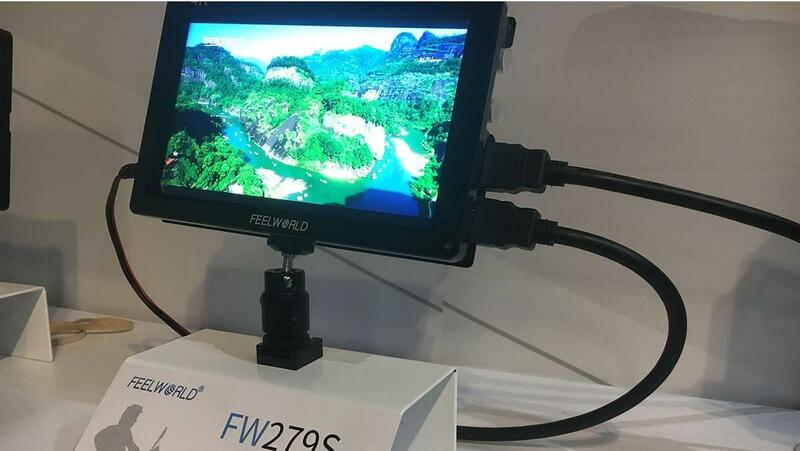 The FEELWORLD TR721-Tx 7” wireless monitor combines a wireless video transmitter with a high quality FHD monitor; the TR721-Rx 17.3” wireless monitor combines a wireless video receiver with a high quality FHD monitor and is a set of all-round director monitoring solution. With wireless technology, the TR721-Rx can receive uncompressed HD wireless signals from the TR721-Tx up to 100 meters (300 meters optional) and can't detect delays. With this feature, anyone can monitor cameras. Walking around while feeding, it is perfect for directors and camera assistants. With all of these TR721-Tx plus an unprecedented 2200 nits of high brightness, this monitor makes "anytime, anywhere shooting" a reality. The 4K Monitor Series has added a new member, the 13.3-inch 4K133-9HSD, ultra-high-definition resolution broadcast monitor that delivers natively comparable images up to 2160p60. It is equipped with 4 4K HDMI inputs and 3G-SDI input/loops. This professional broadcast monitor supports the Ultra HD 3840x2160 resolution with unparalleled clarity in movie shooting. It has a metal body design and is equipped with quad view, peaking focus, false color, check field, image free, overscan, image zoom, image flip, center marker, screen marker, pixel to pixel, color temperature and other wonderful functions. You can easily check that all the stations are in focus and that the colors are consistent. 17-inch full HD director monitor P173-9HSD with switcher; classic triple and dual rack mount monitor; and converters and sdi splitter. 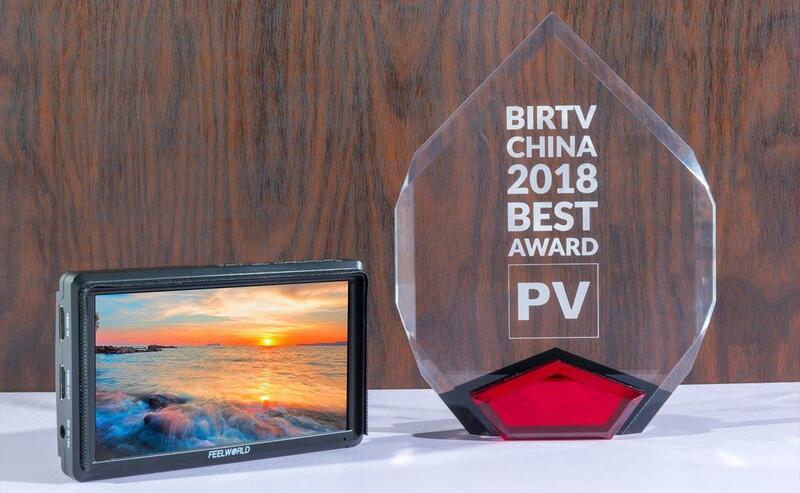 FEELWORLD's new monitor FW567 won the 2018 BIRTV China Best Product Award from PV. 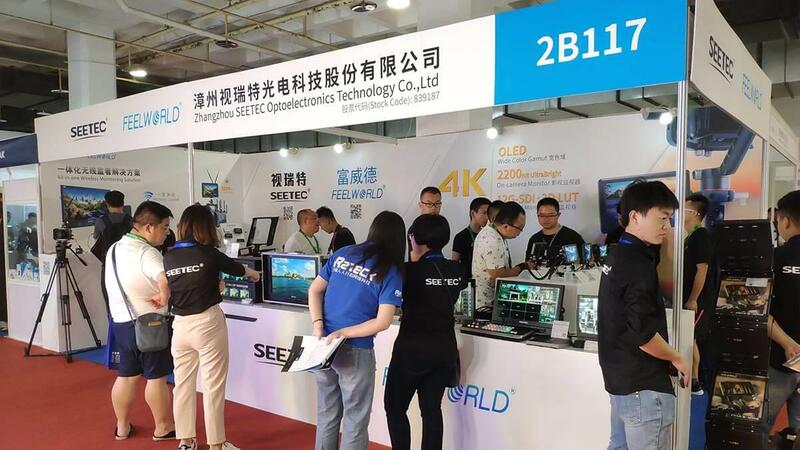 Although the BIRTV 2018 exhibition has come to an end, the pace of SEETEC's advancement will not stop. 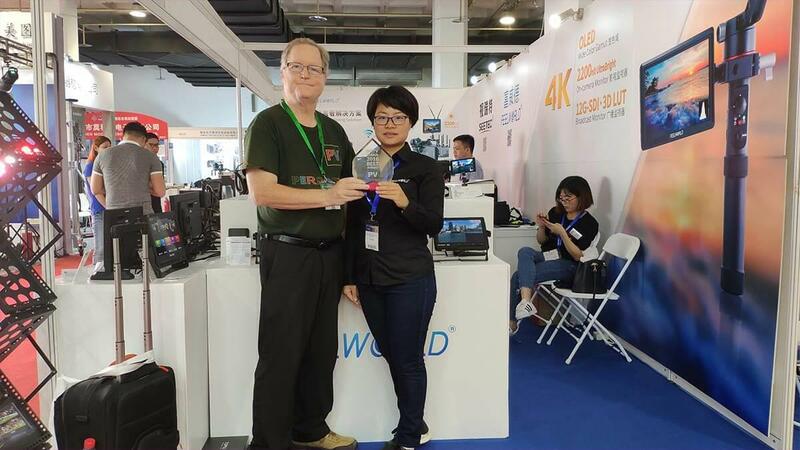 Looking forward to next year's BIRTV exhibition, we will bring you more innovative and better monitors, and of course there will be other photography products. Meet your diverse application needs.